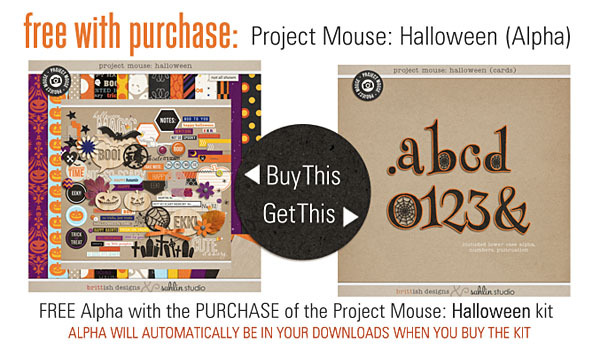 For this installment, we bring you Project Mouse: Halloween. 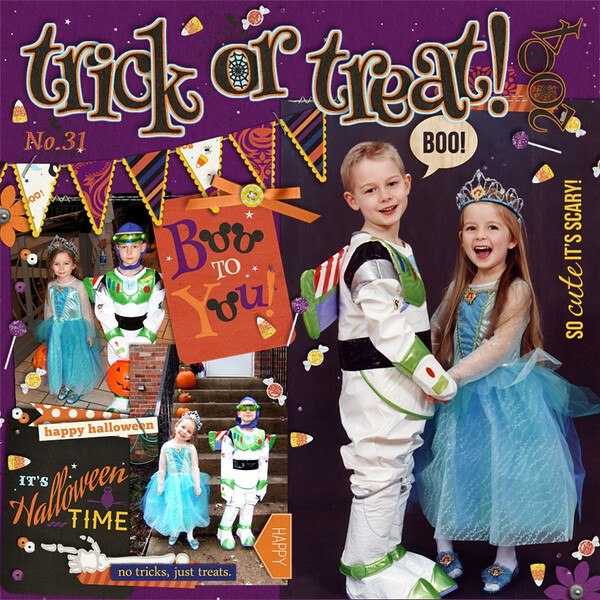 Whether you like your queens a bit wicked, or you prefer ghouls and goblins of a sweeter sort, this kit will help you celebrate all your favorite autumn memories. 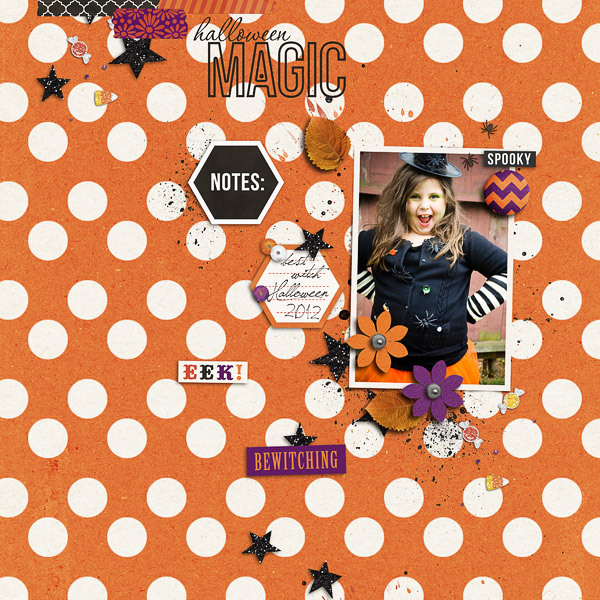 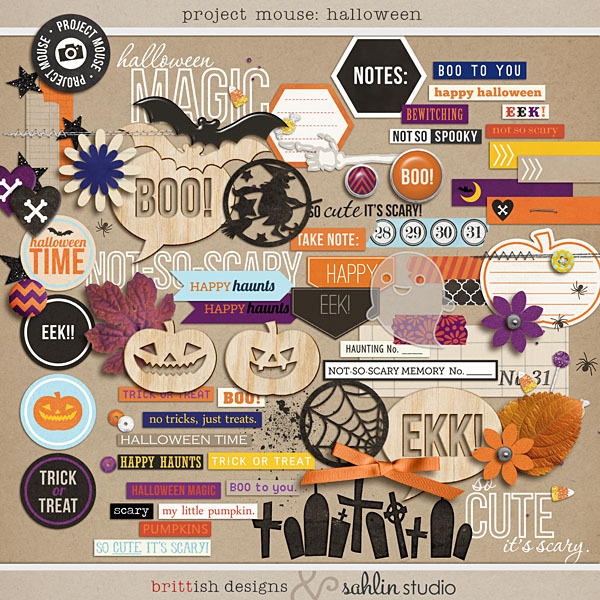 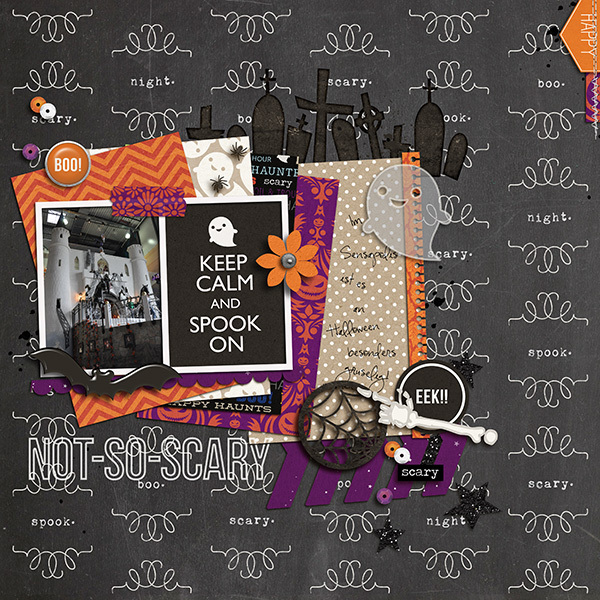 Perfect for scrapping everything from haunted mansions & not-so-scary parties, to a late night trick-or-treat, this collection of brightly colored elements and papers is ready to print out for use on hybrid projects, or to be used as in on your BOO-tiful digi pages! 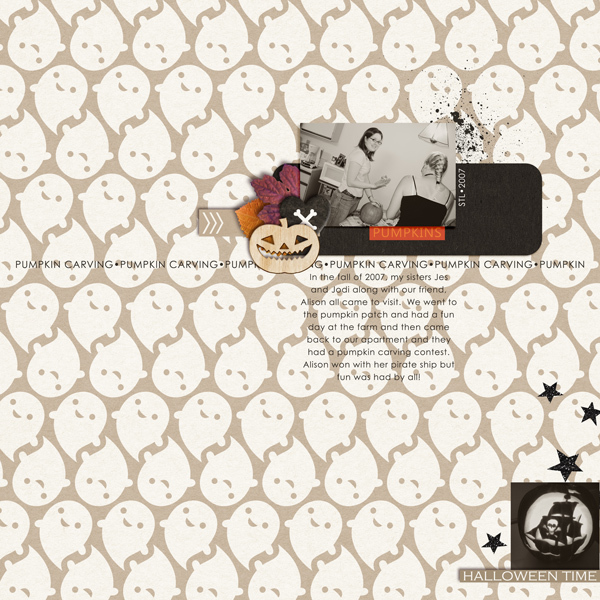 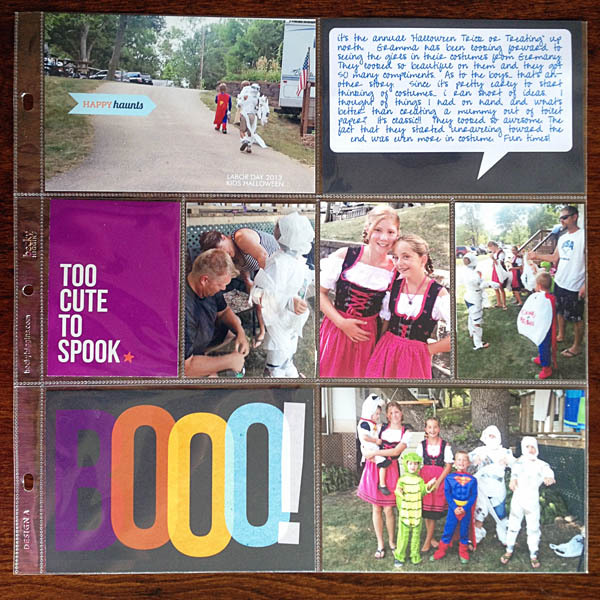 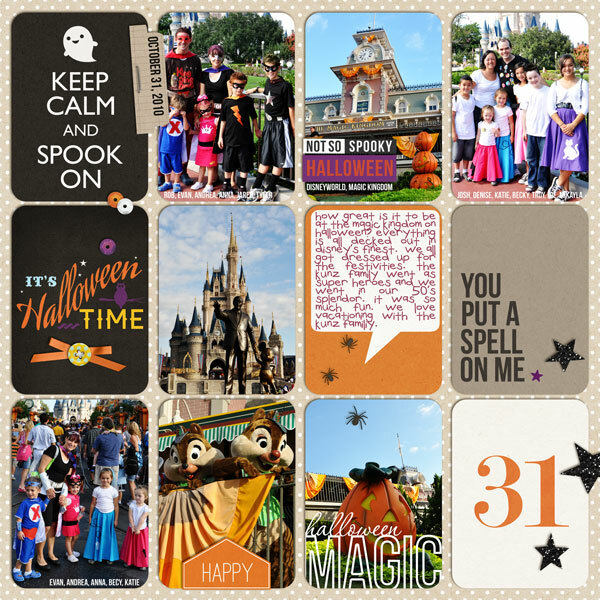 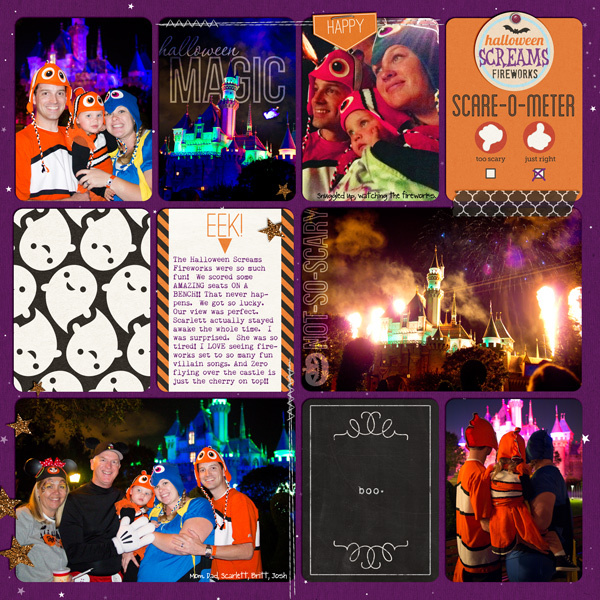 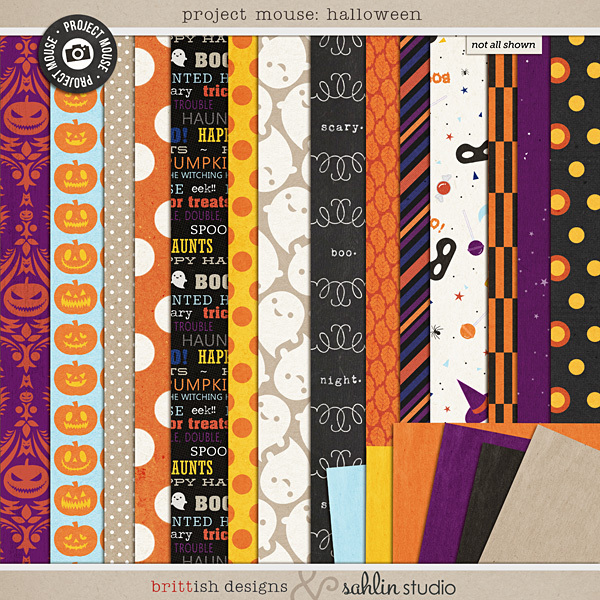 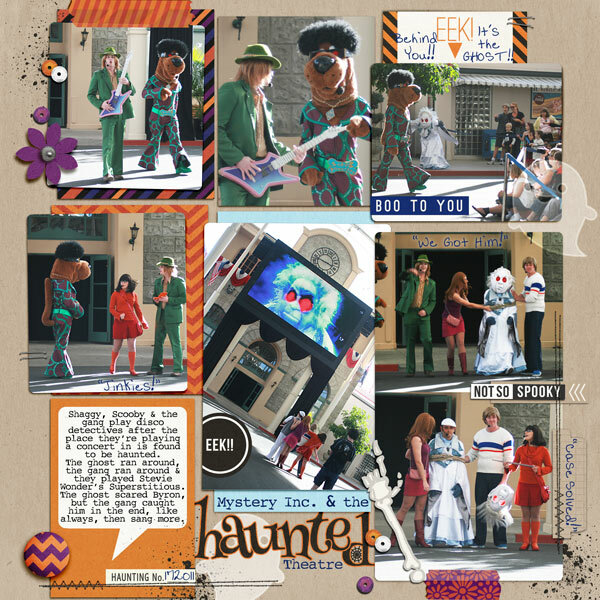 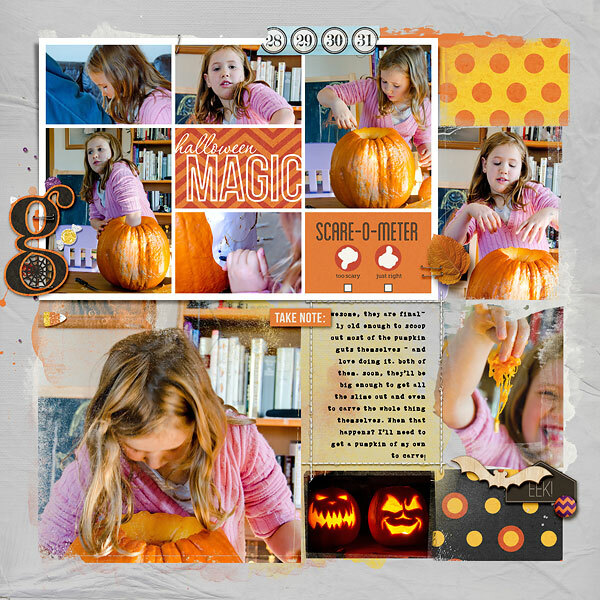 Click here for Project Mouse (Halloween) Journal Cards. 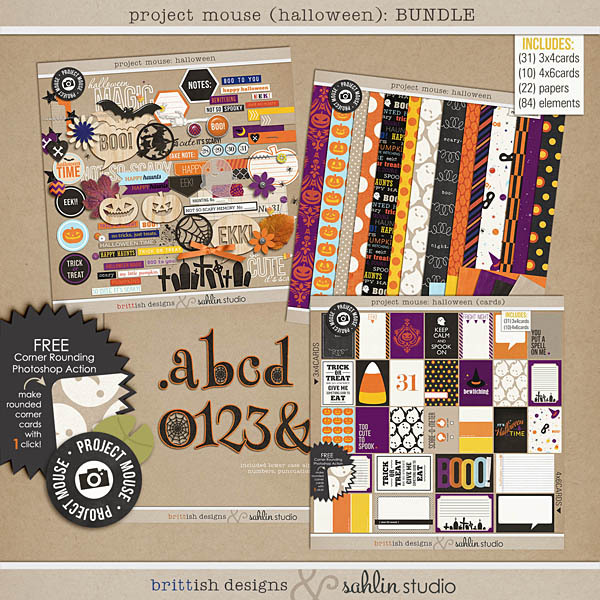 Or, pick up the BUNDLE for great savings!